Check out this fun party video. 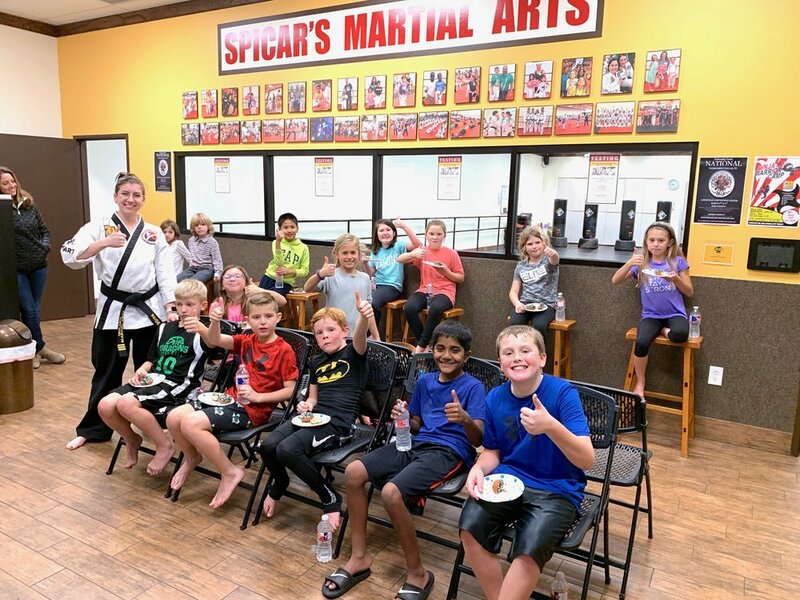 Spicar’s Martial Arts hosted winners of the Southlake Walnut Grove Elementary School Fundraiser, the Mrs. Cobb’s 4th Grade Class. 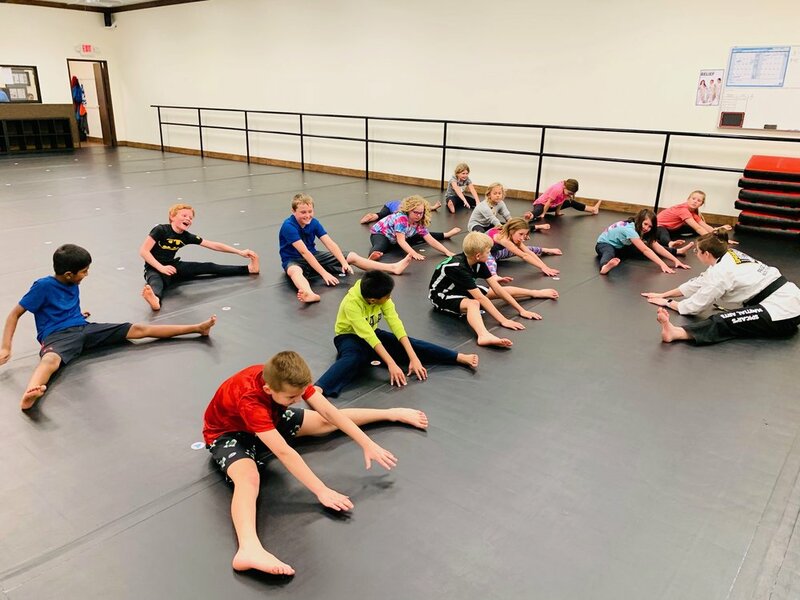 We had such a great time with the students. The martial arts party started with an epic game of Rock, Paper, Scissors Hoop game. The Boys vs Girls teams were fierce but battled with huge smiles on their faces. 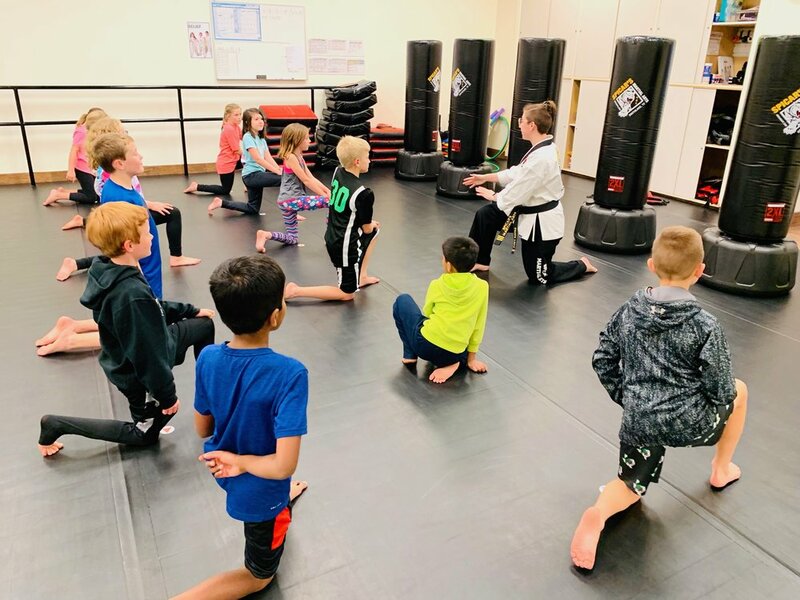 After the introductions and setting up karate class rules and expectations the 4th Grade Students got to practice fun martial arts moves, cool kicks and fast punches. They also got to play exciting obstacle course and jump kick our kicking bags. Children also learned to say “Thank you” and “You are welcome” when they exchanged target pads, they gave each other big HIGH FIVES and said “You are awesome” to each other. 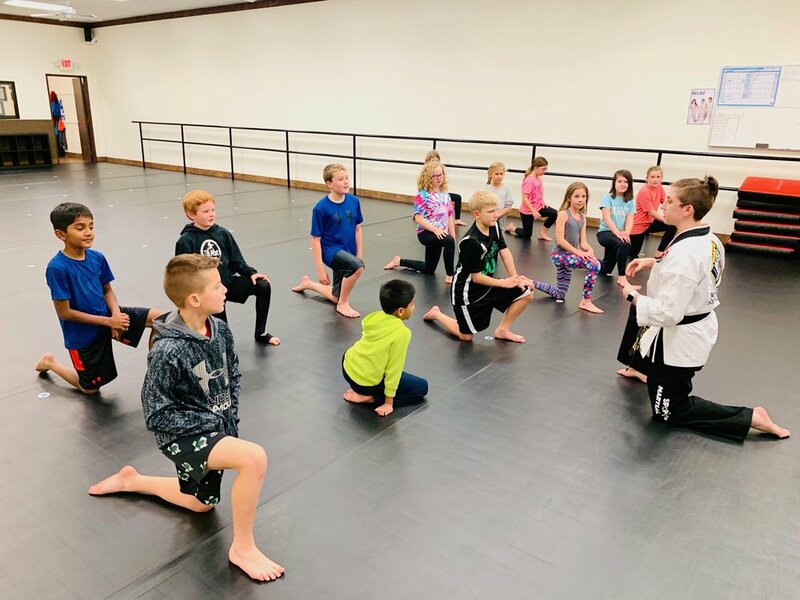 In the karate class we also touched up on one of our monthly life skills, INDOMITABLE SPIRIT, and how we can become strong individuals when we believe in ourselves. Despite having others tell us we can’t do it or that we are not strong enough or smart enough, etc. 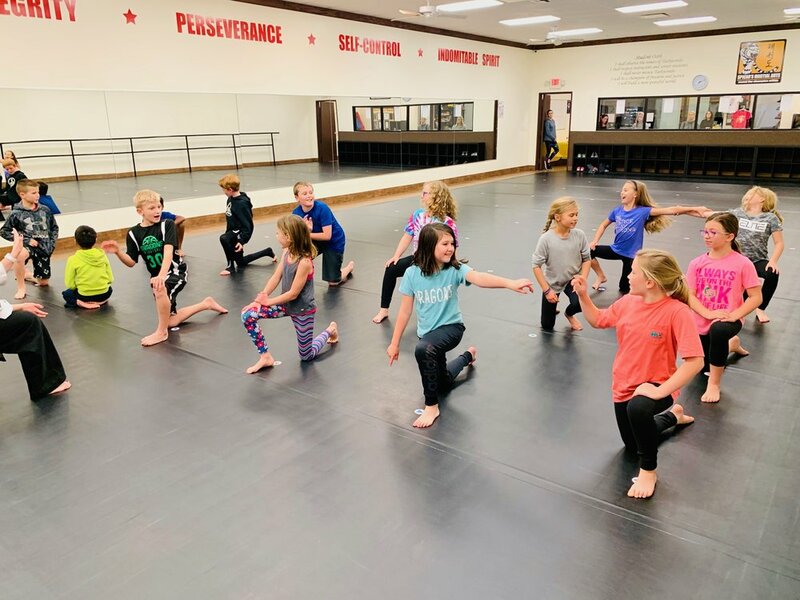 We taught children that when we have a YES, I CAN attitude we can achieve anything we set our mind to. At the end of the class we presented all the children with a surprise. 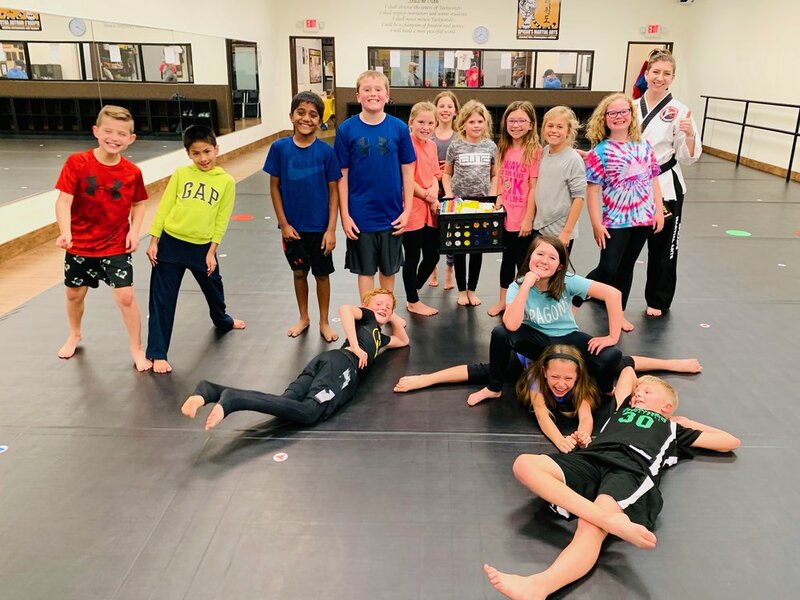 Since they worked together hard to raise money for their school we wanted to reward the kids with a crate full of school supplies like crayons, markers, pencils, glue sticks, notebooks, colored pencils, erasers, wet wipes, note cards they can use in their classroom. 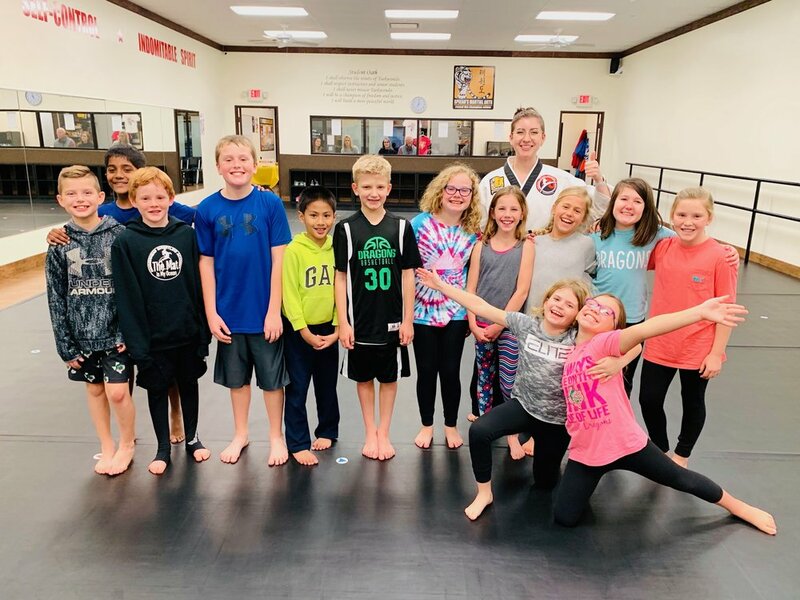 Big congratulations to all the 4th grade students on their fundraising efforts and the win. 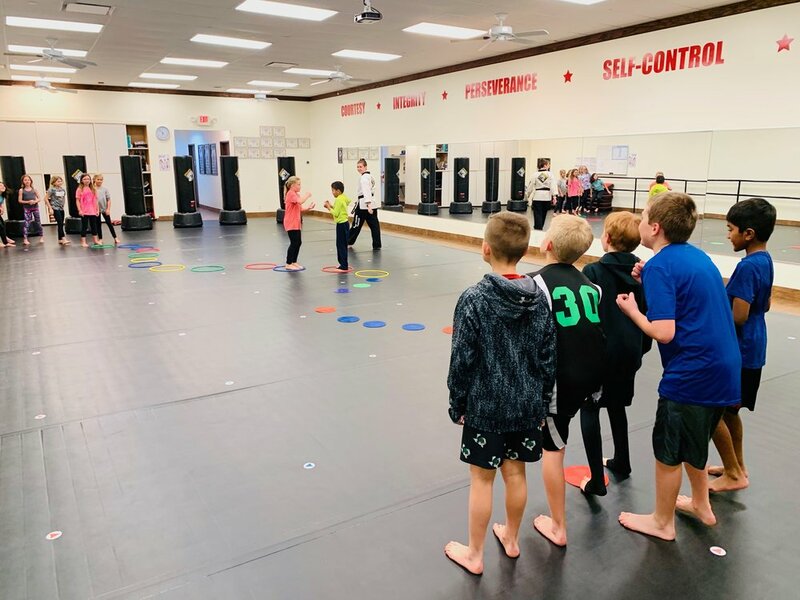 If you are a teacher and would like us to host your student’s next party call or text 469-444-0246 or email to mail@idokarate.com.